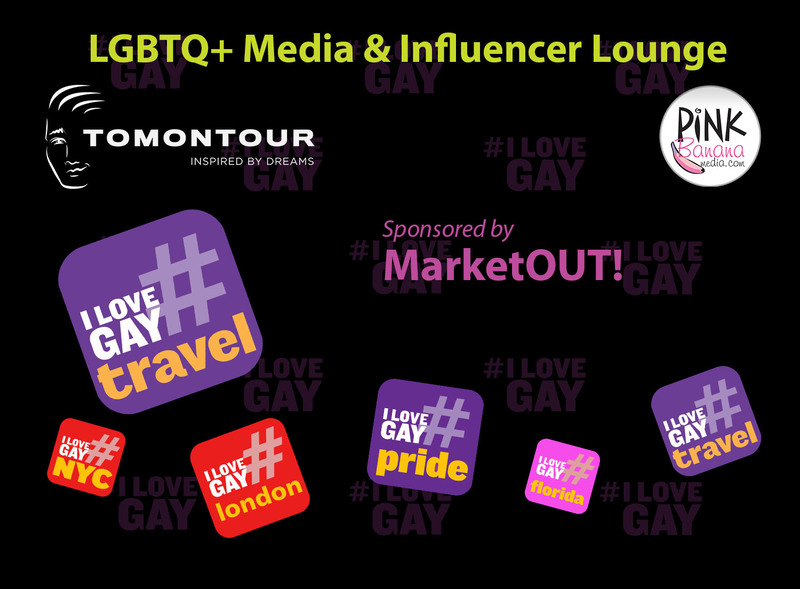 Featuring LGBTQ Week NYC, LGBTQ New Media Expos & Conferences, LGBTQ Business Summit and LGBTQFronts. 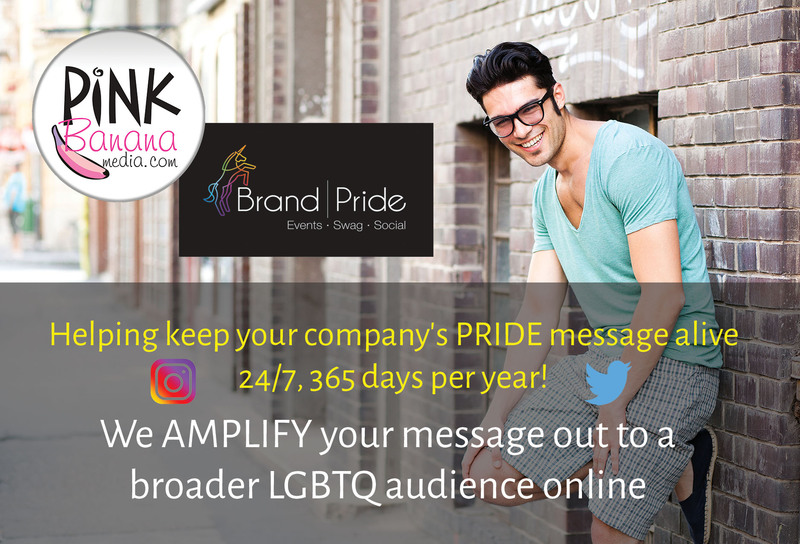 Some of the programs we've developed over the years, working with companies large and small when it comes to amplifying and ensuring their message gets out FAR and WIDE to the LGBTQ community online, 24/7, 365 days per year! We're continually hosting receptions globally, which is our way of CELEBRATING and BRINGING TOGETHER all of the incredible people we've worked with in various cities around the world over the years, while partnering with organizations that have been instrumental in our success along the way. 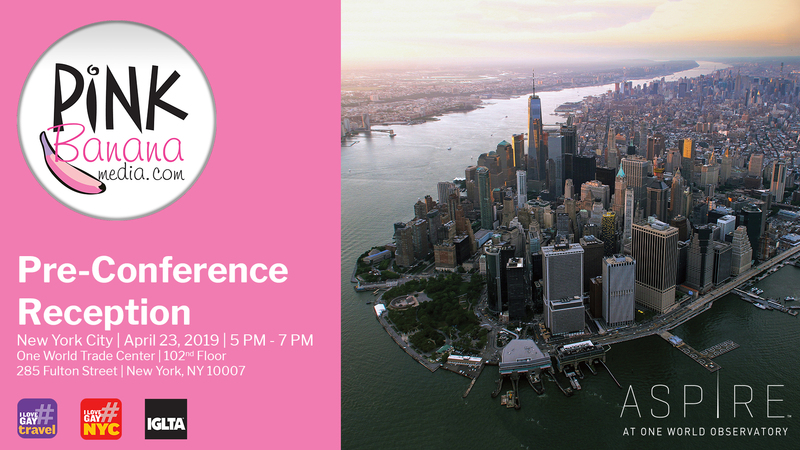 Every reception is unique, but what they all have in common is tha you'll have the opportunity to meet some incredible LGBTQ movers and shakers in the local business community, as well as LGBTQ Influencers and other new media individuals who have become ever-more relevant. 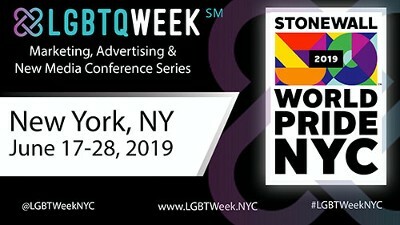 A summary of some of the top LGBTQ business events our team is involved with and attending, including LGBTQ Week NYC, LGBTQ New Media Expos & Conferences, LGBTQ Business Summit and LGBTQFronts. 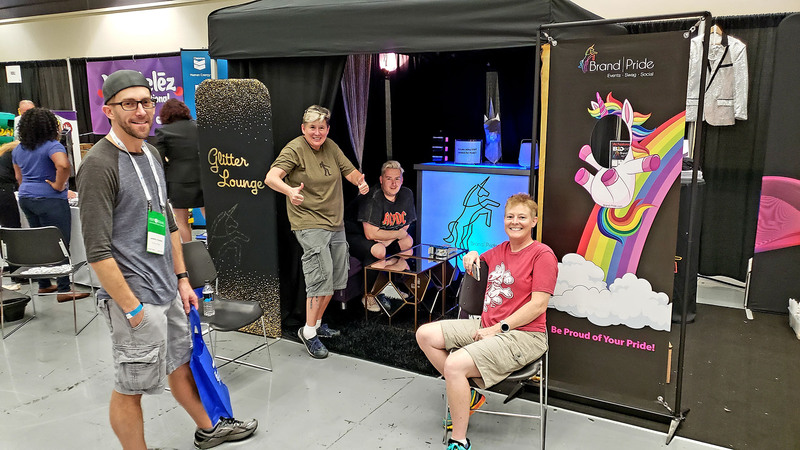 The following is a summary of some of the programs we've developed over the years, working with LGBTQ Pride Festivals worldwide when it comes to amplifying and ensuring their message gets out FAR and WIDE to their target LGBTQ community online. The following is a summary of some of the programs we've developed over the years, working with companies large and small when it comes to amplifying and ensuring their message gets out FAR and WIDE to the LGBTQ community online, 24/7, 365 days per year!